Upchurch Field House is part of the new Fitness and Athletics Center. 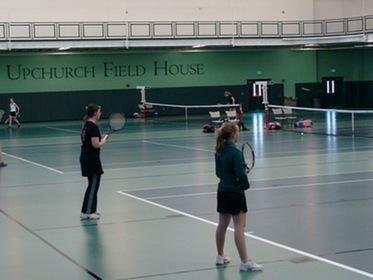 The design allows our programs to host indoor tennis, soccer, hockey, lacrosse, volleyball, and basketball. Upchurch also has an indoor batting cage for use by the softball team.